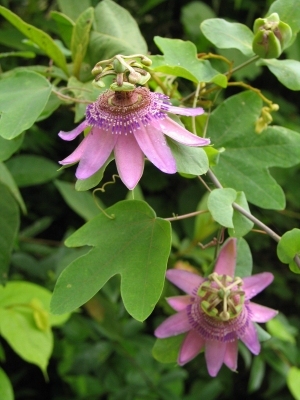 Passiflora guianensis G.Mey. Ex Miq. Northern S. America - Brazil, Surinam, Venezuela. A plant of low to medium elevations in the tropics.